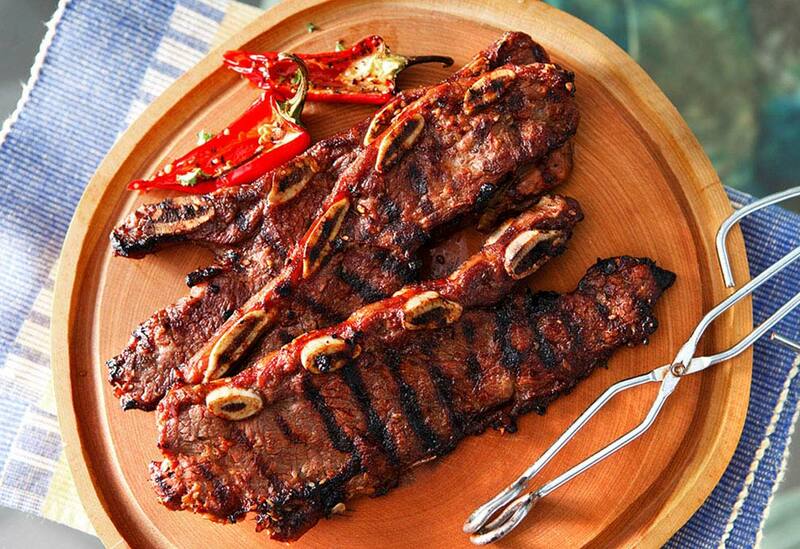 As with many Korean dishes, this traditional marinade features lots of garlic, soy and the ubiquitous use of red chile peppers from dried flakes to a fine powder. With its neutral taste and texture, canola oil props up these fabulous flavors in succulent short ribs. 1. 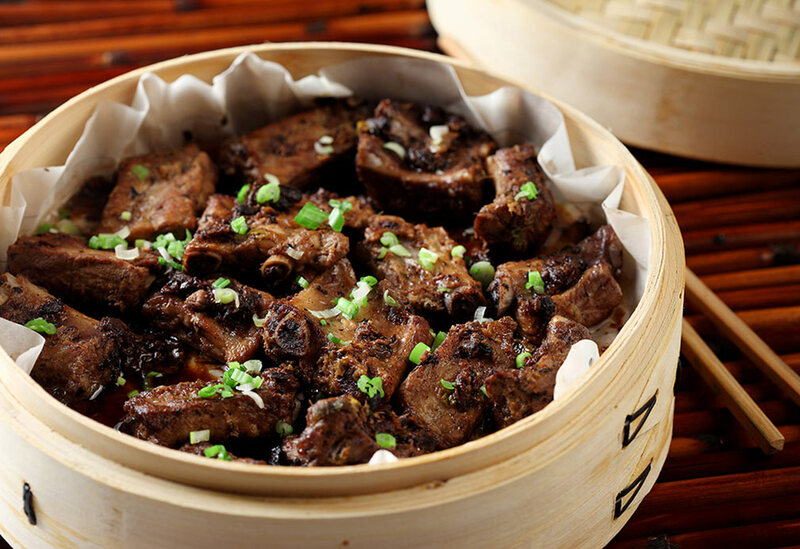 In non-metallic bowl, place all ingredients, except for short ribs, and stir until sugar has dissolved. 2. In flat-bottomed container, place short ribs and pour marinade over them. Cover with plastic wrap or place in large, heavy resealable bag and refrigerate 8 to 12 hours, turning ribs occasionally. 4. Remove ribs from marinade, shaking off any excess and discard marinade. Cook on hot grill, 3 to 4 minutes per side or until desired doneness. Tip: For proper Kalbi or Korean barbecued short ribs, have the ribs cut across the bones from 1/3- to 1/2-inch (1- to 1.25cm) thickness so that they can grill quickly. "Bulgogi" is a Korean term for marinated, barbecued beef. Here it's tossed with spices, canola oil and vegetables. 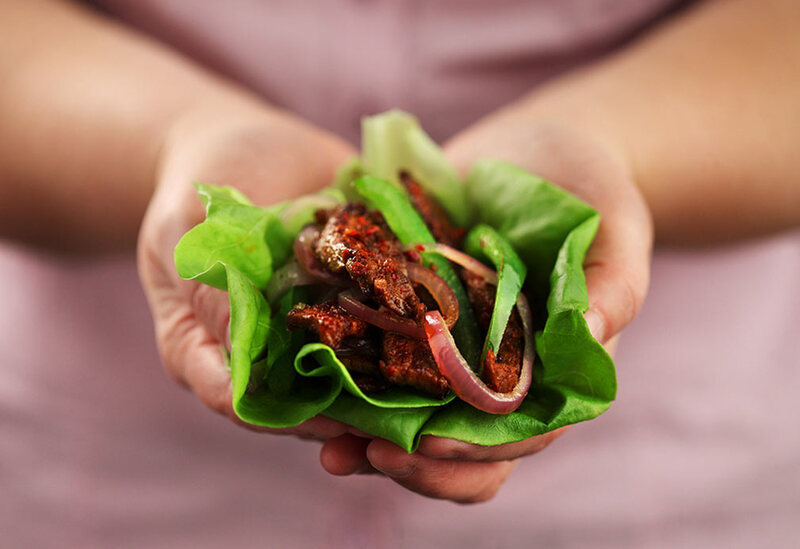 Wrap it up in lettuce leaves to make mini bulgogi bites. The Korean food craze has hit. 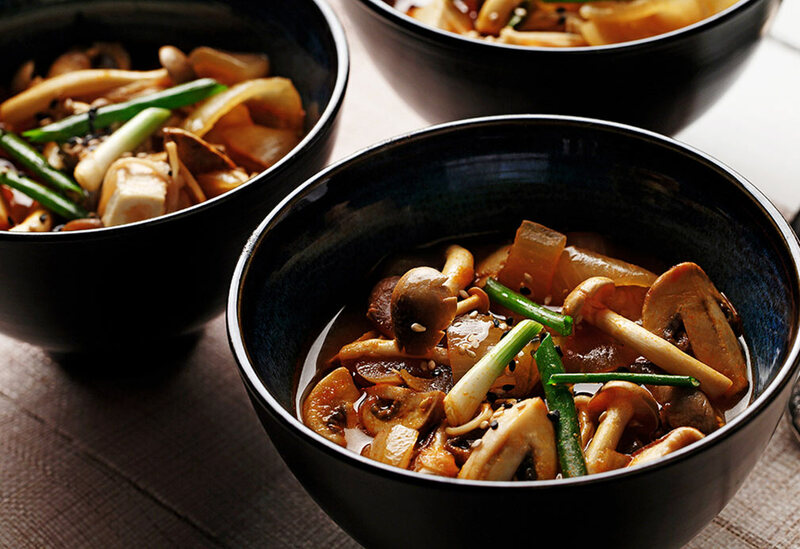 Pungent and full of garlic and famed red chili powder, Korean flavors are showcased by neutral tofu and canola oil in this comforting hot pot. It takes the edge off cold weather! A quick supper idea for busy evenings!